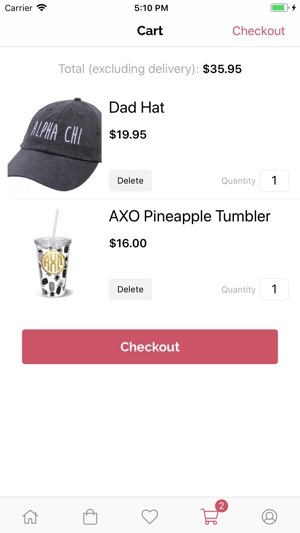 Shop for your sorority or fraternity with thousands of designs, quick buyable items, and easy checkout from your phone. 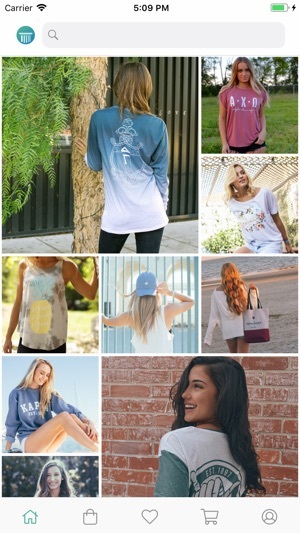 FindGreek brings your greek organization’s best apparel, accessories, and more to your fingertips. 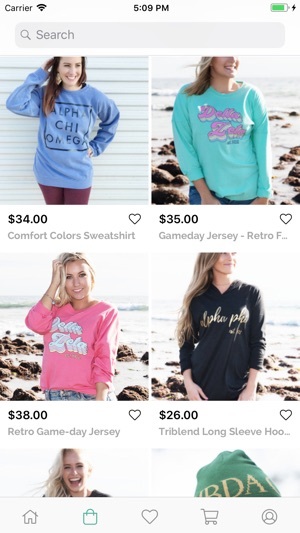 The app's beautiful product photography, clean layout, and easy to use features will revolutionize the way you shop for your sorority or fraternity. New and improved Shopping Cart that now syncs across all of your devices! Finally useful being able to buy directly from the app. immediate order confirmation and quick shipping! This makes it so much easier to find ideas for event shirts and also to find custom vendors and the best price! © 2018 Affinity Marketing Consultants Inc.